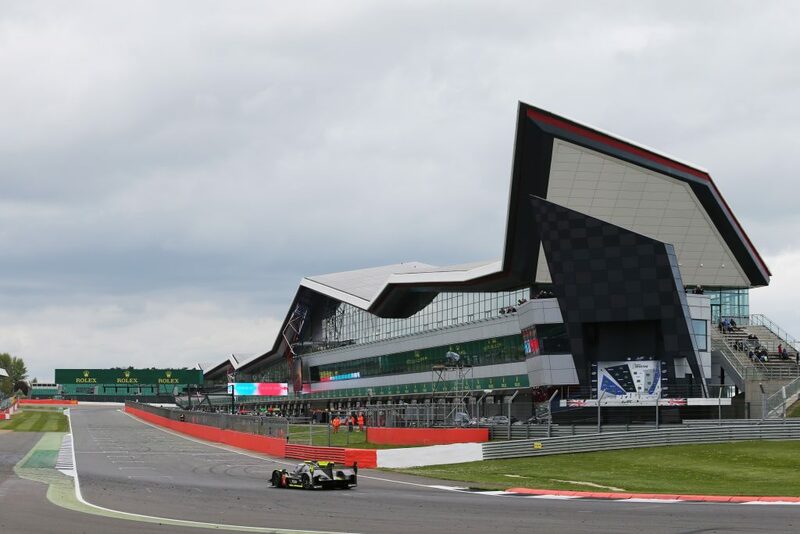 Silverstone hosted the first round of the new World Endurance Championship season. It was a learning and development race for Webb’s Bykolles team in their first outing with Nissan Nismo power. The car has changed considerably this season to accommodate the Nismo VRX 30A Evo 3-Litre V6 engine. 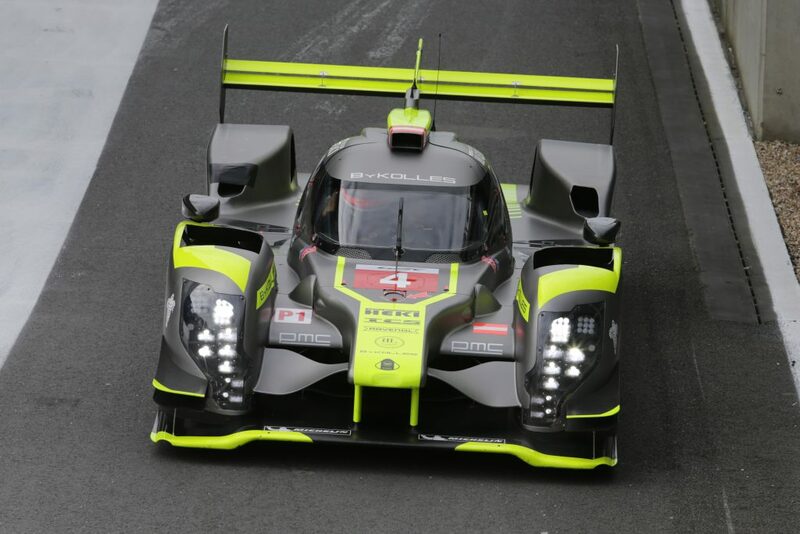 While down on race pace, the signs are good as the team ramp up their development in preparation for the Le Mans 24 Hour, which will be their focus this year, and an overall podium is the goal at the jewel of the WEC crown. The team of Webb, Kraihamer and Rossiter ran without issues all weekend until contact with a GT car with Rossiter at the wheel in the final 30 minutes of the 6 hour race. 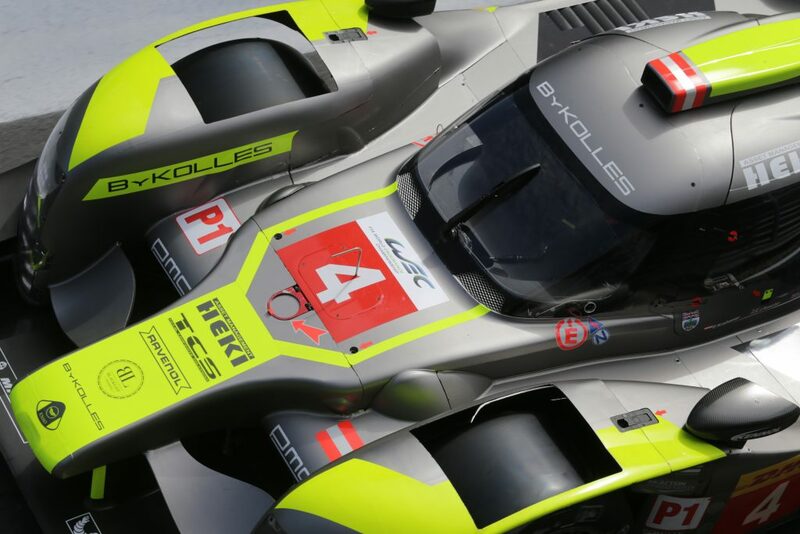 The driver line-up worked well and ByKolles are expecting new parts for the next round in Spa to further enhance the package and build on the excellent straight line speed already there. “It’s always amazing to drive in front of your home crowd, there was an incredible turn out from the fans as always. Heading into the weekend we’ve obviously had some changes to the driver line-up and we’re racing for the first time with Nismo power. Although our pace on paper was down we knew we would be playing catch up after a tricky winter and the good news is that it seems we have a reliable and solid engine with good straight line speed that we can build on. We’ve got upgrades coming so we’re only going to get quicker from here and will look to see improvement in Spa”.